The GRID Act is back on the table. Rep. Henry A. Waxman (D-Calif.) and Sen. Edward J. Markey (D-Mass.) 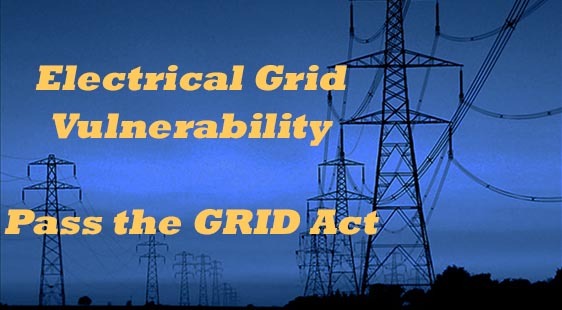 introduced the Grid Reliability and Infrastructure Defense Act (GRID Act) in the both the House (H.R. 4298) and Senate (S. 2158) on March 26, 2014. Read the text of the Act here. 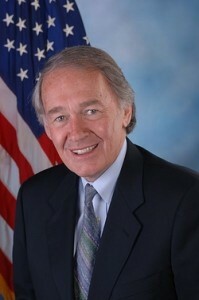 Read Sen. Markey’s press release here. 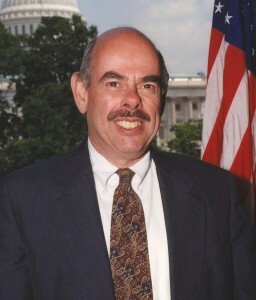 Read Rep. Waxman’s press release here. Read a summary of the Act here. For a large collection of federal documents and reports on the critical infrastructure, click here.